Over the years, our singers have released their own albums, or have participated in a number of works. The albumbs here are also available for purchase. This is a brilliant new C.D. from Barry Gleeson, who has been one of the cornerstones of An Góilín since its foundation 26 years ago. 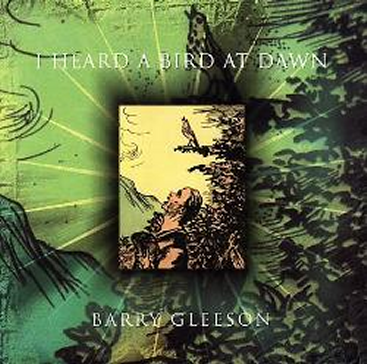 "I Heard a Bird at Dawn" is Barry's second album and contains fourteen tracks of what can only be described as top class singing. Most of the tracks have never been recorded before and there is a strong Joycean flavour to three of them. 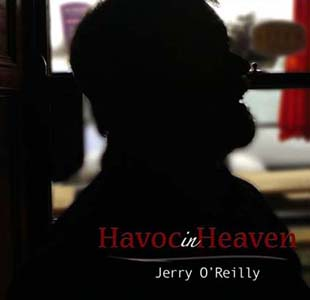 As well as Barry, the album features what can only be described as a veritable who's who of the singing and instrumental tradition of these islands. Palaver, Gerry Cullen and Phil Callery ex Voice Squad, Tom Crean of the Press Gang, Antaine Ó Faracháin, Jim MacFarland, Grace Toland, Lauralee Curtain, Kevin Conneff of the Chieftains, Brendan Gleeson ("The Brother"), Mick Willis and Peter Eades. Definitely one worth having. Buy it! 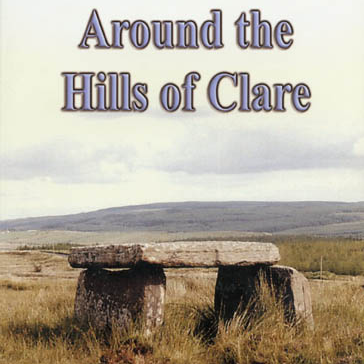 Around the Hills of Clare is a joint production from An Góilín and Musical Traditions. It's a double C.D. of 47 tracks with a 44 page colour booklet included. It's a "snapshot" of traditional singing in Clare from the 1970's to the present date. 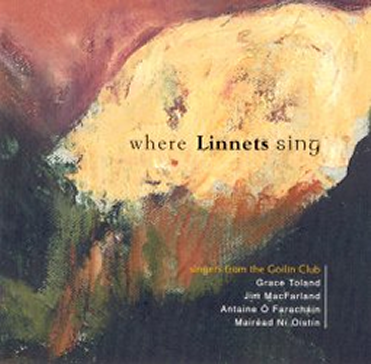 Featured are some of Clare's finest singers, many of whom, like Nora Clearly, Vincie Boyle, Jamesie McCarthy, Martin Howley,Nonie and Patrick Lynch Martin Reidy, Mikey Kelleher have not been heard on commercial recordings previously. Described by Finbarr Boyle of Claddagh Records as "an inestimable resource" these two albums are required listening for anyone with an interest in "the real thing". 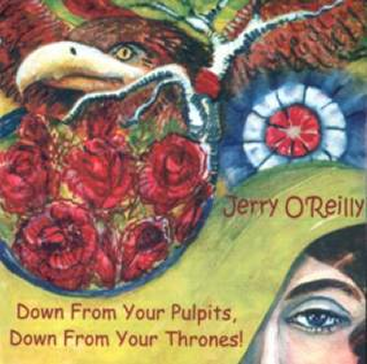 Jerry is a singer, dancer and uilleann piper from Dublin. Here he presents us with thirteen songs, learned over a lifetime. There are love songs, historical pieces, a murder ballad, a comic or two - in short a good representation of the singing tradition. Enough of them are unusual enough to be of interest to people who wish to add good songs to their repertory. 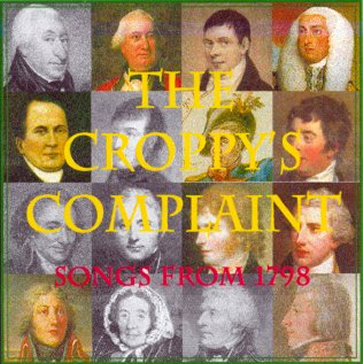 The Croppy's Complaint was produced in 1998 to mark the Bi-Centenary of the 1798 rebellion in Ireland. 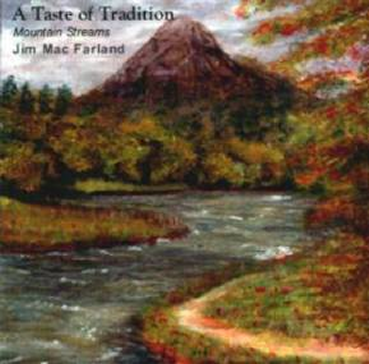 There are seventeen tracks of songs and tunes associated with the era. The line up of singers and musicians could only be described as top class featuring Mick O'Brien on uilleann pipes and The Four Star Trio on Accordion Flute Fiddle Guitar and Bodhrán, Frank Harte, Jim MacFarland, Sean Tyrrell, Éamon Ó Bróithe, Jerry O'Reilly, Seán Garvey, Áine Uí Cheallaigh, Tim Lyons, Róisín White, Barry Gleeson and Mick Willis, Terry Timmins and Luke Cheevers. A must have for anyone interested in this period of history.